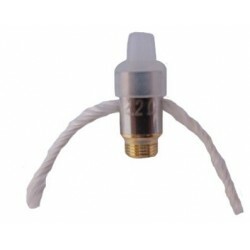 This e-cigg offers a large amount of vapor due to it`s very reliable CE6 atomizer. 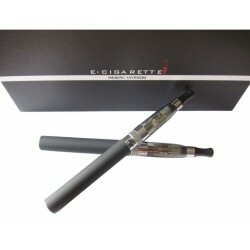 High Capacity Battery (900 mAh) provides a great range of about 900-1000 "puffs" and a fully charged cartomizer is equivalent to 9 classical cigarettes or 150-160 "puffs". 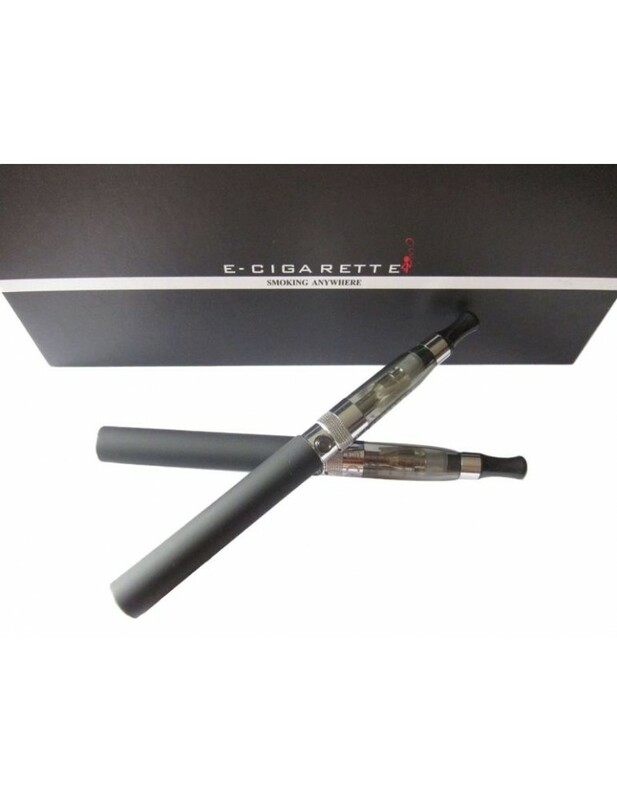 CE6 with Elegant battery Duo kit - bonus 10ml liquid. Bonus: 10ml bottle with e-liquid. Fully charged cartomizer is equivalent to: 160 "puffs"
Battery life: approx. 300 recharges.